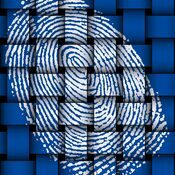 If you need to be fingerprinted for work, licensing, applications, etc. contact your local jail for available hours. Confidential & In-depth Services Tired of trying to be a p.i. in your spare time? Contact the pro - fessionals today at 1st Class Investigations. 1st Class Investigations is a licensed and insured private investigation company located in Orange County, Texas. We offer a wide variety of services that can be conducted anywhere in the state. Our experience ranges from administering back-ground checks for employees to investigating insurance fraud for international companies. No case is too small or too big. Follow your instincts. If you feel something is not right, it usually isn't. 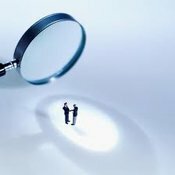 1st Class Investigations can provide you with the peace of mind you're searcing for. Regardless of the outcome, you deserve the truth. On this website you will be able to access information about the services we offer. If you are in need of a licensed private investigator, please contact us today.